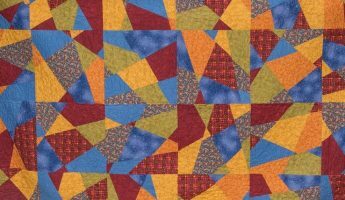 To all patchwork and quilting enthusiasts! 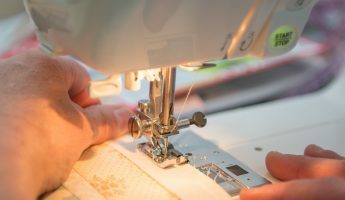 Please take a moment to browse our website to discover how we can help you with your patchwork and quilting needs. Enjoy a break away at one of our weekend quilting retreats. It may be just what you and the girls need! 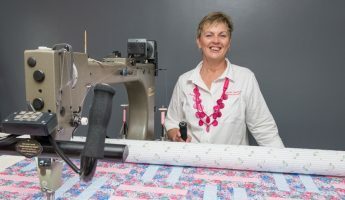 Or if you’re short on time to finish your latest creation then let us help you with our specialised quilting services. We also have quilts, backings and more for sale, but if you don’t see quite what you’re looking for, then please contact us with your enquiry. We’re here to help you and look forward to catching up with you soon.